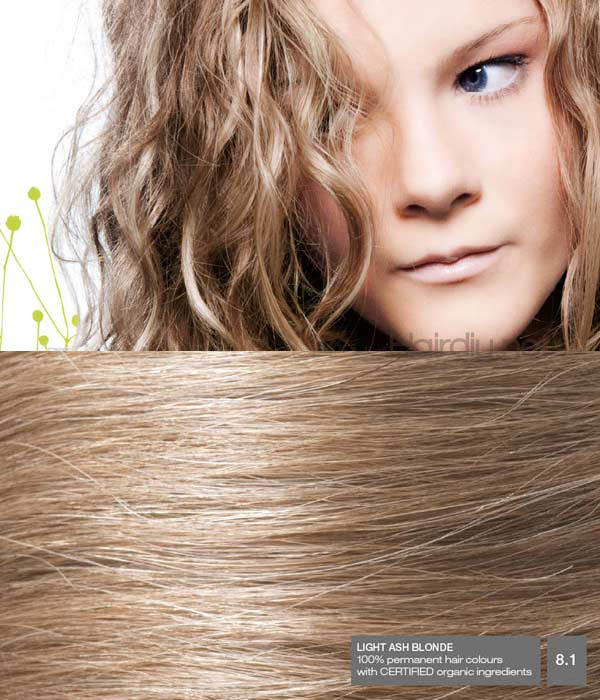 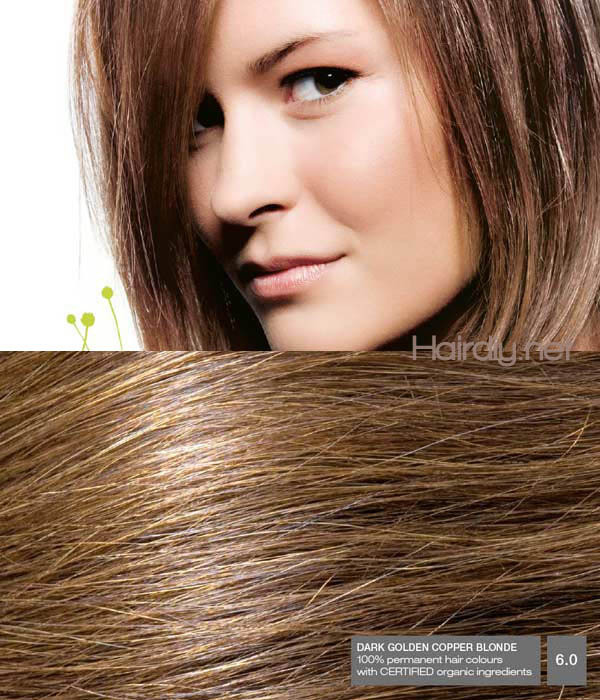 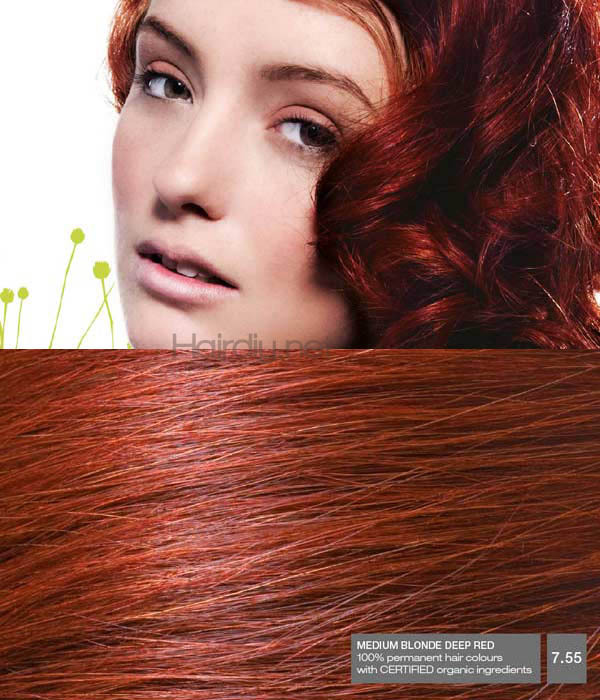 Naturigin Danish production is organic hair dye brand. 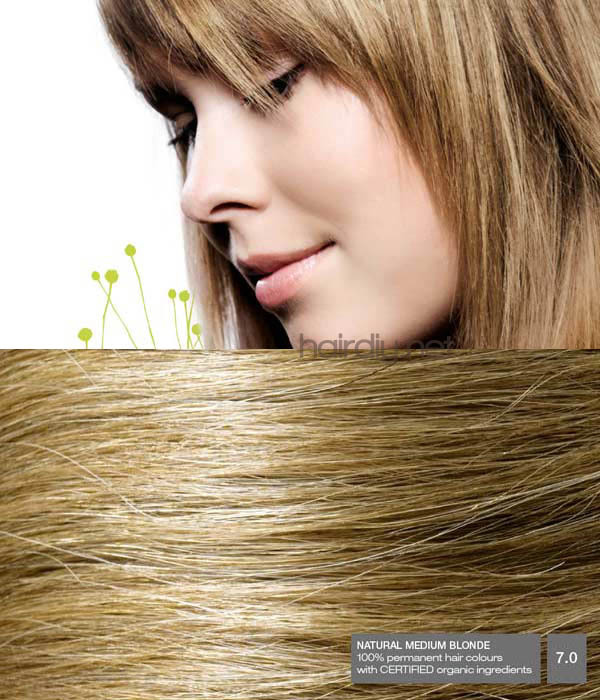 There is no content in ammonia and parabens. 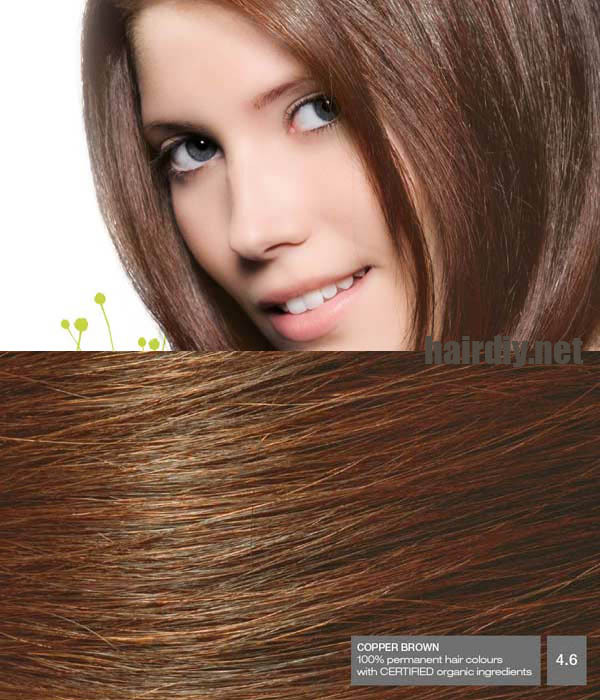 There are 19 different hair color. 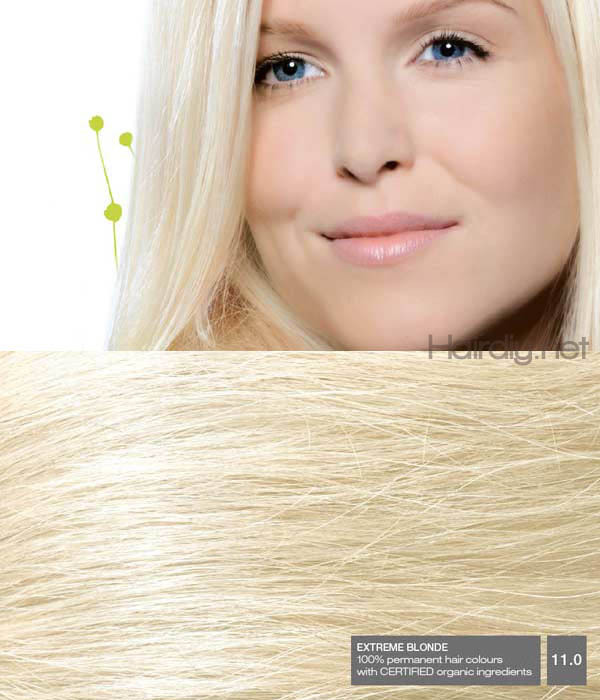 Permanent hair dye.It can turn white in the hair.